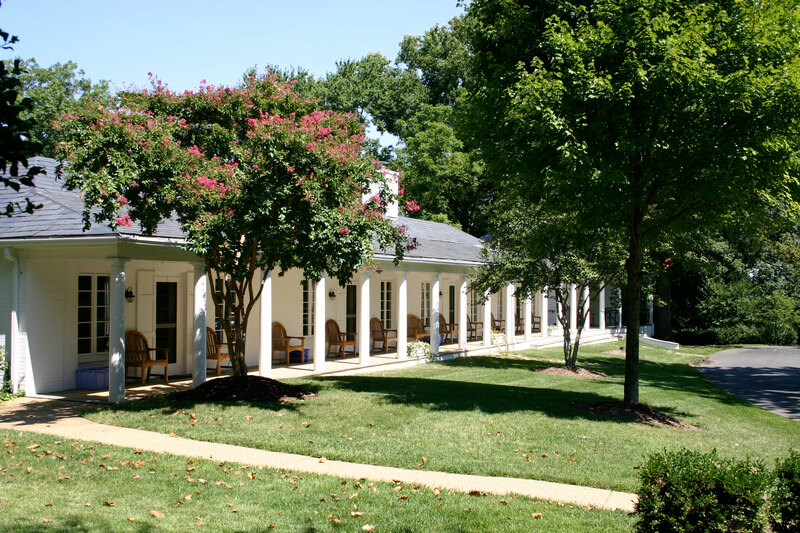 The Center for Hellenic Studies in Washington DC (Apartments). The Center for Hellenic Studies (CHS), a research institution devoted to the study of all aspects of ancient Hellenic civilization, offers the following fellowship opportunities for the 2016-17 academic year. Researchers may apply for both programs using the same online application form. Fellows are appointed for a term of up to seventeen weeks in the fall (Wednesday, September 7, 2016 to Wednesday, January 4, 2017) or the spring (Wednesday, January 25, 2017 to Wednesday, May 24, 2017). Fellowships include a stipend, housing at the CHS, and subsidized health insurance. The stipend (maximum $17,000) is adjusted for individual circumstances, such as the amount of support from other sources. Additional support (up to $1,000) is available for professional travel and other research expenses. The CHS will also assist with the fellow’s travel expenses to and from Washington. All fellows are appointed for one year, beginning in July, and receive full access to the resources of the Harvard library system for the duration of their fellowship. Read the complete program description. The Center for Hellenic Studies (CHS) and the Deutsches Archäologisches Institut (DAI) offer two fellowships to scholars studying ancient Greece or societies that interacted with the ancient Greeks. The term of the fellowship will be 37 weeks. The fellows will reside in the Bundesrepublik Deutschland (BRD) from mid-September to mid-December, followed by a term in the United States (US) through mid-May. The term of the fellowship will be 37 weeks. The fellows will reside in the Bundesrepublik Deutschland (BRD) from mid-September to mid-December, followed by a term in the United States (US) through mid-May. Fellows may begin their residence at the CHS in January. The fellows will receive an appointment for the academic year (September to May) with full access to the resources of the DAI libraries in Berlin and the Harvard University library system. The stipend consists of two different parts from the DAI and the CHS: 7,500€, distributed in monthly installments during their stay in the BRD, and a stipend of $17,000, paid in a lump sum at the beginning of their term in the US. Fellows will also receive health insurance, housing, travel to and from the DAI and CHS, and a fund for research expenses.